I’ve told stories about my passion for handmade soap to so many people, and I’ll tell it again — it began (here) 49 years ago, and it carried on fiercely into adulthood, right up to this day. In case you don’t know about me, I have been a soap maker for 12 years. 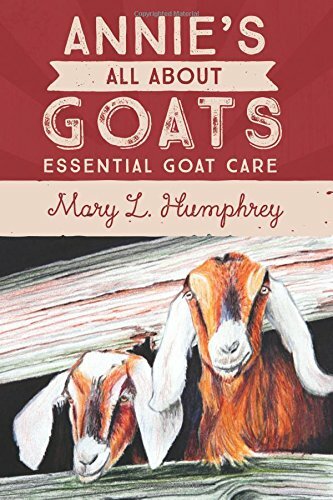 I began handcrafting all natural soaps with pure essential oils and plant-based colorants at that time, and I switched to making goat make soap, including milk from my own herd of goats, approximately 8 years ago. I joined my husband when he shifted to driving full-time across the United States as a semi-truck driver several years ago. 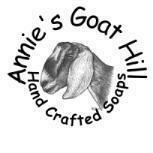 God asked for a change in our lives, and so I made the announcement to close Annie’s Goat Hill Handcrafted Soaps (here). Change and choice happens in our lives, and then it often comes back around 180 degrees. That is where I am at today. 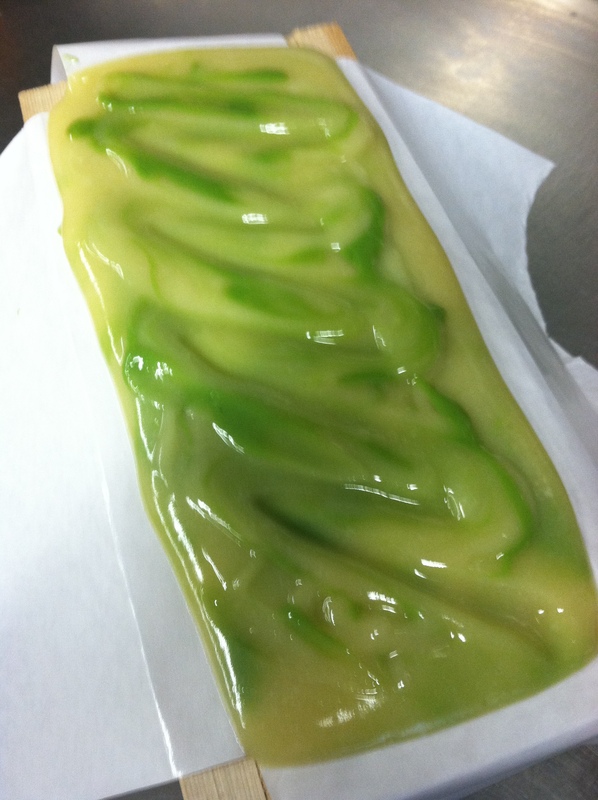 I miss soap making. I miss the small business. I miss my customers. I am still an entrepreneur (a life coach and an author), but I need to make soap again. I need to talk about it, watch it cure, and I need to hold a bar of my silky goat milk gsoap in my own little hands! My plan is to return to making goat milk soap in February or March 2015. We are in the beginning stage of our initial newsletter here, so those of you that are interested in purchasing my soap, I urge you to sign up and I’ll keep you informed! Will this be a grand re-opening, or what? I truly look forward to it! Where you can smell and feel the goodness! With a mixture of sadness and happiness, people continue to write and call asking for Annie’s Goat Hill soap and lotion. 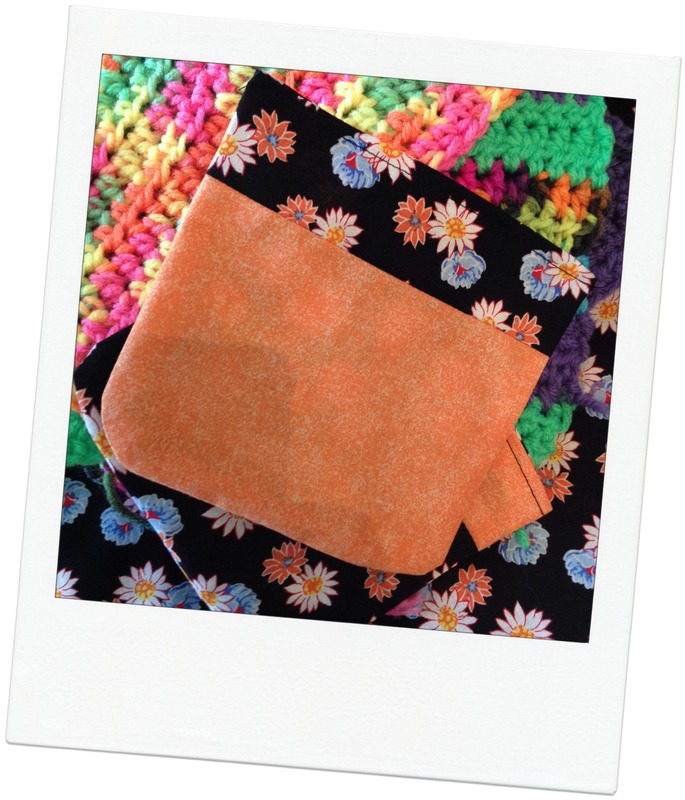 At this time we no longer sell handmade soap and body care products. 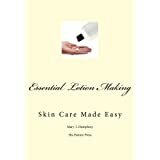 I do write books on soap making (and other topics), which at this time are published here Essential Soapmaking, and here, Advanced Soapmaking; Removing the Mystery. 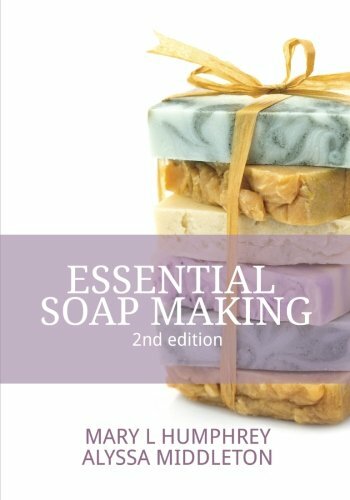 If you are interested in making great soap, these books are chock full of helpful information, insight, and my goat milk soap how-to’s and formula (in the advanced book). I am also writing an entire line of books, in this order: goat care, children’s farm fiction, and several devotionals – publishing to be completed in both 2013 and 2014. Soap making – an art, an outlet – joy filled. Alyssa Middleton and I recently put on our work boots and stomped through the trenches to revamp our first e-Book, Essential Soap Making. We added personality, reformatted several chapters, and sent our book to an amazing editor, Karen Bowlding. The front and back covers were beautifully and expertly designed by Jennifer Smith. We are so proud of the product, which is now in the proof stage, and will be available within a week in paper back. I can not wait to get the book in my hands! This morning, as I worked on our second book, Advanced Soap Making: Removing the Mystery, which is forming up nicely, I came to realize that I am genuinely excited to share my know-how of making great soap, especially the tricks to making goat milk soap. Soap making, to me, is a mixture of art, creativity, and personal gratification – most soap makers are doing exactly what they love to do. I encourage you to do that as well, express yourself, take care of yourself, do what makes you feel joy. You were given those talents and passions, run with them!